These trends are sure to shake up the industry! Get your hands on the full white paper! 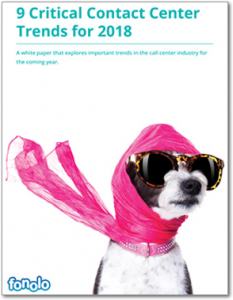 This white paper explores important trends in the call center industry for the coming year.